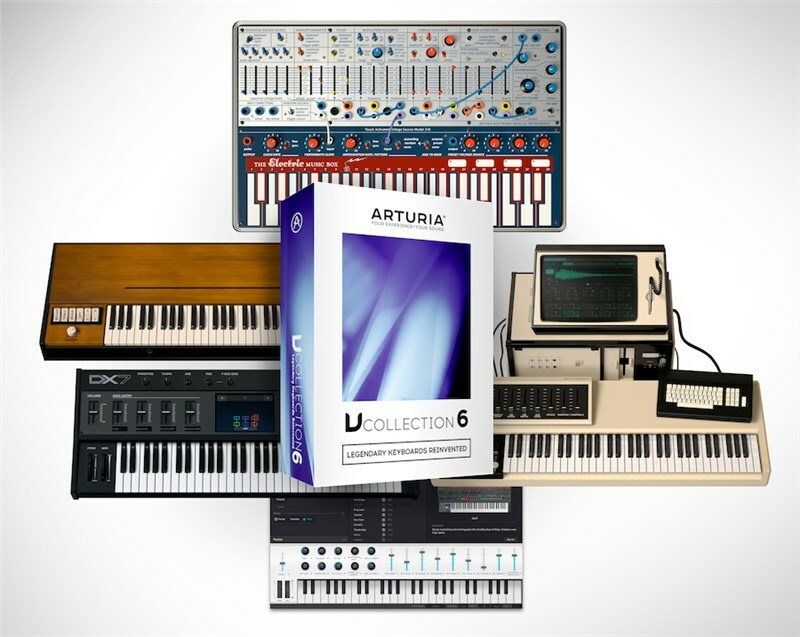 An award winning synth collection from Arturia, the V-Collection 6 returns with 21 emulations of classic synths and keyboards. Combining beloved synths like the Mini-V, CS-80, the Prophet 5 alongside a whole host of new synthesizers such as; the DX7 V, CMI V and many more. 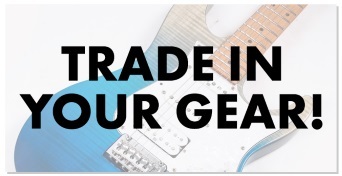 With over 7000 presets available, as well as access to the Sound Store, you will never struggle to find new sounds. V Collection 6 is the ultimate collection of vintage keyboards. Compiling all 21 of Arturia’s award-winning software emulations of classic keyboards and synths into one software package, there has never been such an essential tool for your studio. Bringing together over 100 years of landmark keyboard instruments in one software package, the sounds behind every hit, every genre, and every musical movement are now at your fingertips. Inside, you’ll find analog synths, modular marvels, revolutionary digital synths, sublime acoustic and electric pianos, organs, and even a string machine. Alongside old favourites, V Collection 6 now includes DX-7 V, Buchla V, CMI V, Clavinet V, and revamped Analog Lab and Piano V software instruments, making this the most comprehensive classic keyboard collection ever made. Every single instrument contained in V Collection 6 hasn’t just been recreated, it has been reimagined. Overcoming the limitations of the original instruments, but remaining true to their original vision, Arturia’s engineers have enabled features never before possible: transform classic monosynths into polysynths; add extra oscillators and LFOs; integrate arpeggiators; change the instrument’s cabinetry. This is the ultimate sound design playground. V Collection 6 gives you access to almost 7,000 amazing presets, so if you prefer to just play rather than tweak, you’ll have a lifetime of incredible sounds created by some of the world’s top sound designers. 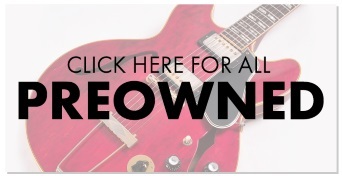 You even have access to the Sound Store, letting you try out exciting new sounds from top name artists, as well as tribute libraries featuring the sounds of your favourite synth and keyboard players. NEW: CMI V - the mother of all samplers, supercharged and ready to revolutionise your tracks. NEW: DX7 V - Yamaha’s revolutionary digital synth, now easy to edit, full of new features, and at your command. NEW: Buchla Easel V - the avant-garde West coast experimental synth now features a physics-based sound engine. NEW: Clavinet V - the iconic performance keyboard, perfect for pop, soul, and rock. NEW: Analog Lab 3: a creativity launchpad with over 6,000 classic synth & keyboard presets. NEW: Piano V 2: the physically modelled piano suite, updated with new models and exciting new features. ARP2600 V: the super-versatile, semi-modular analog 70s legend. CS-80 V: Yamaha’s polyphonic supersynth reborn. Jup-8 V: the software reincarnation of the sound designer’s dream synth. Mini V: the iconic 70s monosynth reborn. Modular V: Dr Moog’s modular monolith. SEM V: the ultimate analog companion synth. Prophet V: 2 Sequential Circuits masterpieces reimagined as software synths. VOX Continental V: the finest recreation of the breathy combo organ. Farfisa V: the iconic sound of the 60s combo organ, regained. Wurli V: the versatile keyboard brought to life through physical modelling. Solina V: the string ensemble synth that started it all, back in the game. Matrix-12 V: Oberheim’s game-changer now at your fingertips. Stage-73 V: Fender’s iconic electric piano recaptured through physical modelling. Synclavier V: the impossibly rare digital masterpiece, recreated by the original designer. B-3 V: Hammond’s classic organ recreated through precise circuit & physical modelling.